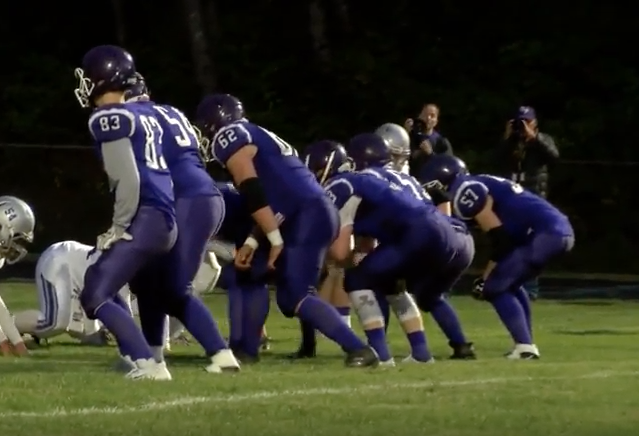 The defending division 2 champion Bellows Falls Terriers hosted the visiting out of division Colonels of Brattleboro. The Terriers came into this matchup with a record of 1 and 0 and once again have a very good looking team. While the Colonels lost their opening week matchup and held a record of 0 and 1 but Brattleboro is in the higher division.